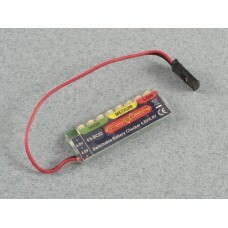 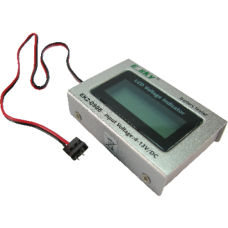 The E-Sky EB-2001 LCD Voltage indicator displays the voltage of any battery pack, 4-13 Volts (DC).. 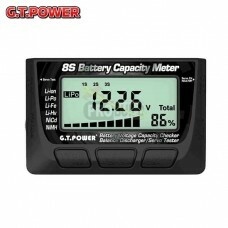 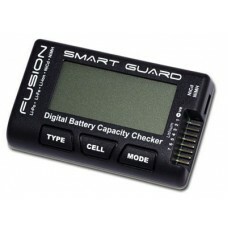 The perfect unit for monitoring all your batteries to ensure that they are in peak condition when.. 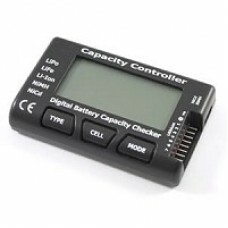 This simple to use battery checker is designed to be fitted permanently into a model where the LED s..
Digital lithium battery capacity checker with advanced monitoring features and integrated balancer. 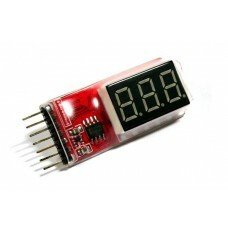 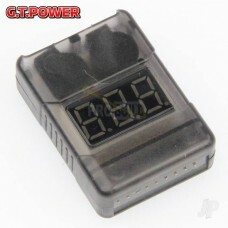 ..
X-Tech Li-Po Battery Voltage Indicator Checker Tester 2s - 6s The X-Tech battery meter weighs..